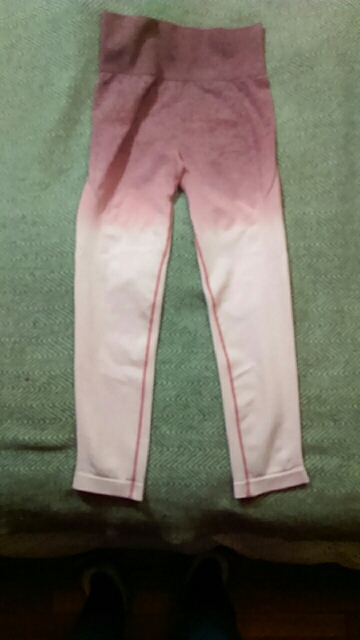 Gradient design leggings super comfortable and beautiful. 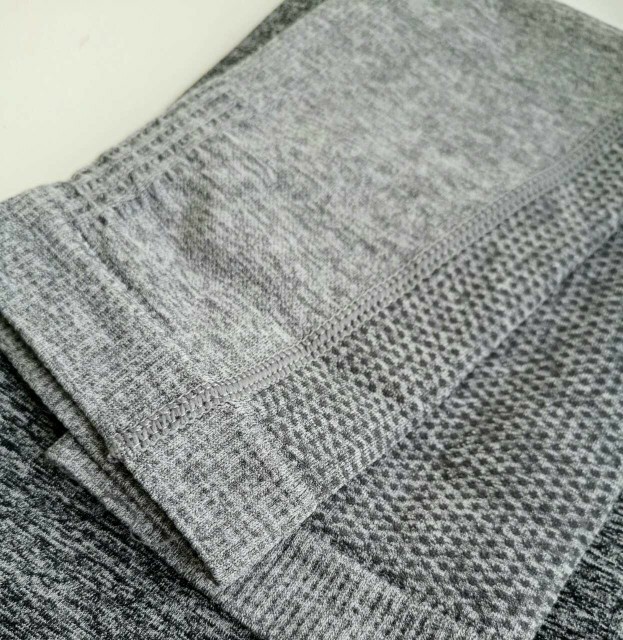 When you need comfort and even more comfort these leggings are your only solution. Jaw-dropping design and comfort from highest level will help you to finish every workout with smile and self confidence. I am very satisfied. the length is accurate. its full lenght, and I am 173 cm tall. Im a size 42-44 eu and size L fits peeeerfectly. no lumps and bumps. nice material, the only bad thing is that the tights are not tight at the ankles. And on the photos Im wearing black underwear and it is visible, so lighter coloured underwear would be better. Shipment pretty slow, but inside the time they said it would come. 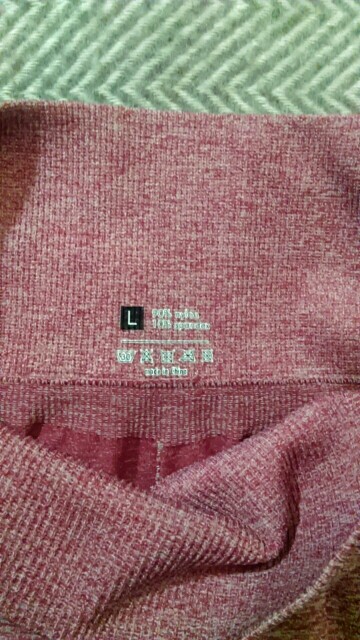 The parameters of 52 weight, 166 height, waist 70, hip 88 ordered size M. Little stretch long growth will not work. Hips have stock. 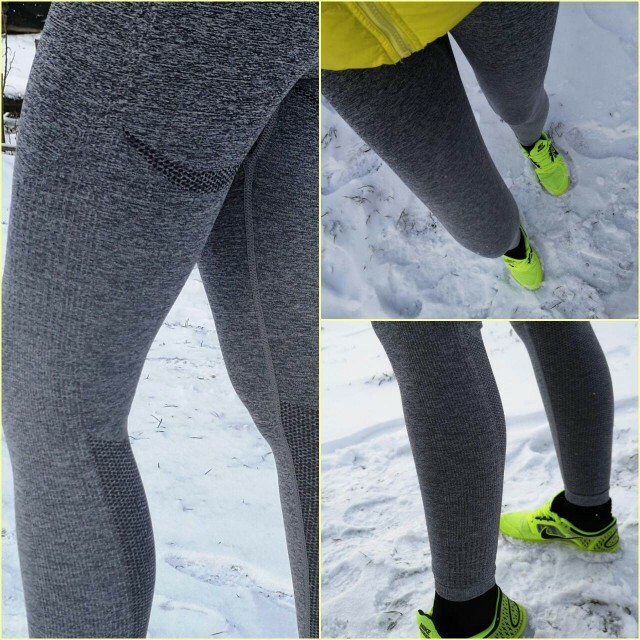 Material-dense колготочный, composition nylon and 10% spandex. Leggings tight fit, a little slimming. Fit High. 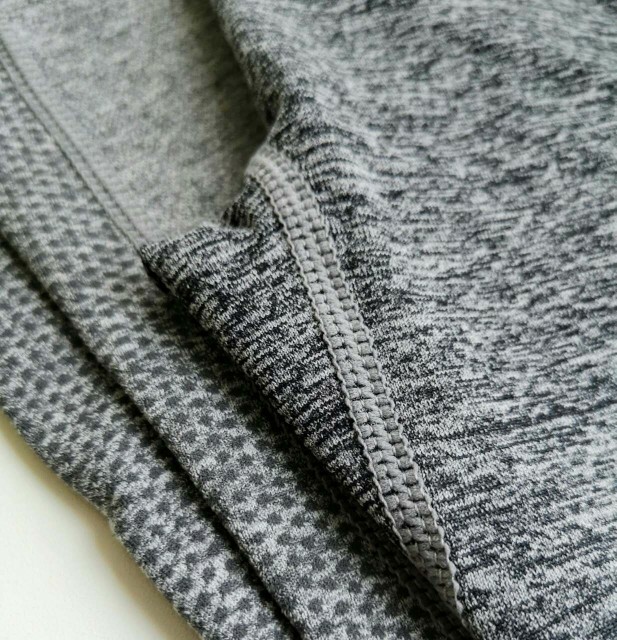 Flat seams, rebuffing stretch thread. Reverse Side Of The ideal. Belt-seamless wide band. Packing-transparent bag. Delivery PE three weeks, the track. Thank you shop for good service. Bought gray and pink ombre colors. Overall very happy with the purchase. Gray can be worn around town casually but pink is for gym/sport activites mostly. I am 5'7 and 150lb with bust 95cm, waist 75cm and hips 105cm wear US size 6 (or size 4 depending on the brand). I chose L and it's a bit loose on the ankles, not as tapered as desired, hopefully will shrink up after a few washes.